Welcome to Lubbock Wrecker Service, where there is no hill too steep, no ditch too deep, and we smell good! 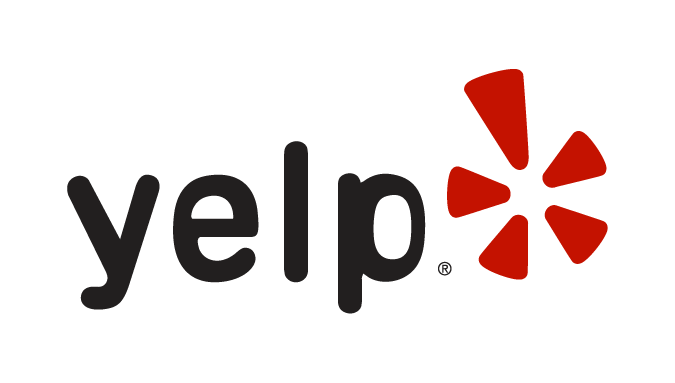 Very fast, and professional and would reccomend to any complex! Awesome facilities & the nicest equipment in the business. Review Stream Powered by OMG National | © Copyright 2019. 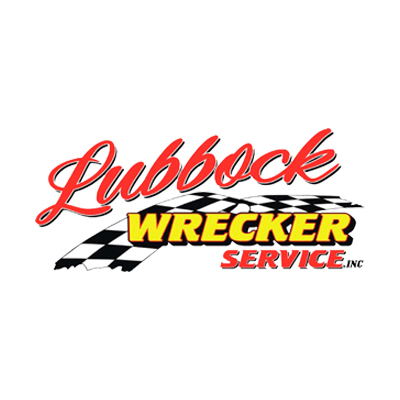 Lubbock Wrecker Service. All Rights Reserved.